Israel on Monday handed down a six-month detention order without trial for a leader of Palestinian Islamist group Hamas, his family and an Israeli intelligence service said. 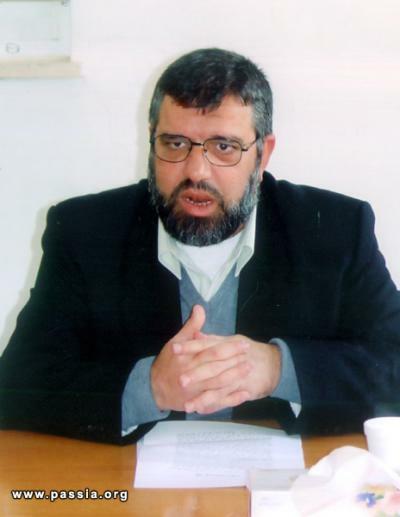 Sheikh Hassan Yousef, a co-founder of Hamas and its de facto leader in the West Bank, was arrested on April 2 at his home in the occupied West Bank, according to the Palestinian Prisoners’ Club NGO. The Israeli Shin Bet intelligence service confirmed the decision, though there were no statements as to the reasons for his detention. Yousef had been released from a previous imprisonment in October 2018. He has spent close to 15 years in Israeli prisons.